Nobu Sakurai Piano Studios | Introducing new piano teacher Miss Liz! Aloha, everyone! We’re happy to announce we have a new piano teacher, Miss Liz! Born and raised in Korea, Liz has travelled to over 20 countries. She began learning music theory and piano composition at home while attending elementary school and became a piano accompanist in middle and high school. 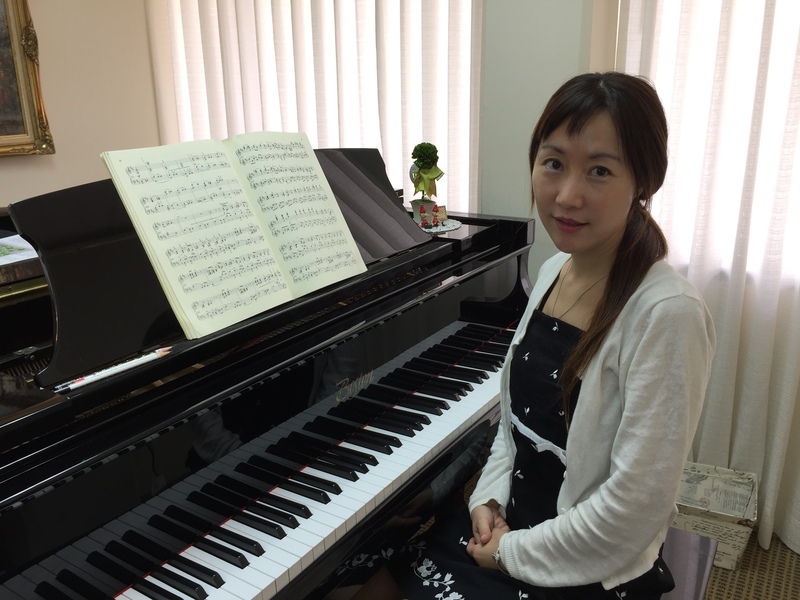 She taught piano in Korea for 4 years and has been teaching piano in Hawaii for 3 years.